The Pope’s visit drew more people than anticipated, the bishops of Malta and Gozo said in a press conference reviewing the visit today. Archbishop Paul Cremona OP of Malta said the main protagonists in the story of the Papal visit had been the Maltese people who had come out to greet him in such large numbers. 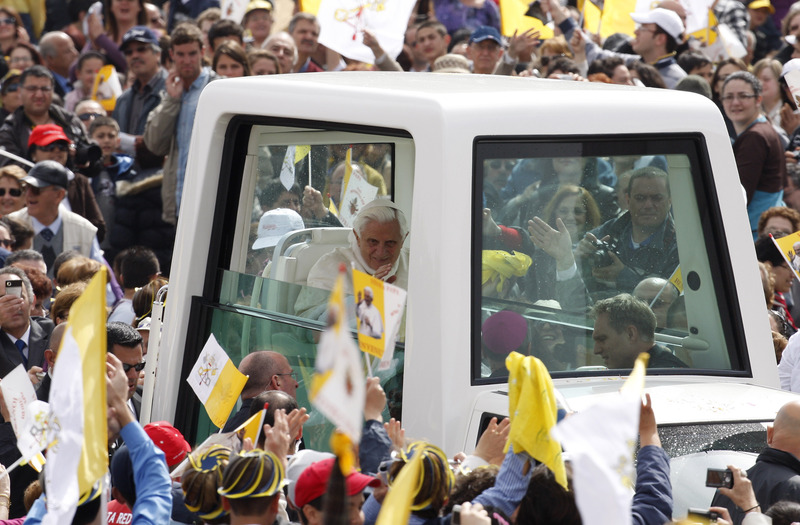 He said the Pope’s visit was a call to the faithful to give witness to their faith and evangelise by incarnating what they believe in “then give it to society at large and that does not depend on the Church as an institution”.